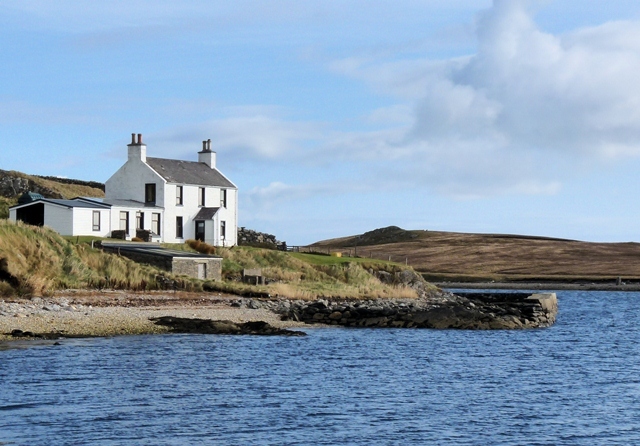 Overby is an iconic Shetland House renovated to a high standard. Enjoying an enviable coastal position above a tidal pool and private jetty, with direct access to a pebble beach. Enjoy sea views from all bedrooms and public rooms. A great location for watching Shetland wildlife, with the possibility of seeing otters from your doorstep and within walking distance of seabird colonies. Available all year round, Friday to Friday lets, short breaks available October to April.